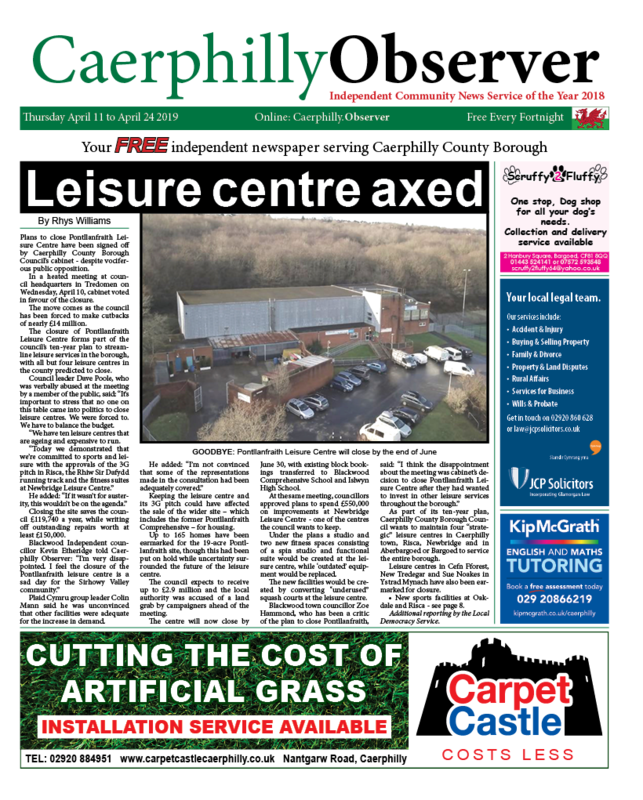 News | Niall Griffiths - Local Democracy Reporting Service | Published: 23:44, Monday February 11th, 2019. One of the world’s largest hotel groups, Accor, is interested in opening a four-star hotel in Caerphilly town centre. A report has revealed plans to build a 70-bedroom hotel near Caerphilly Castle, which could cost £10 million, to boost tourism. Under the proposals, the hotel would be set over four floors and would include a restaurant and conference facilities. It would be built on a brownfield site in Park Lane, according to the report due to go before Caerphilly Council’s cabinet this week. “This project is aimed at stimulating the visitor economy in Caerphilly,” the report says. 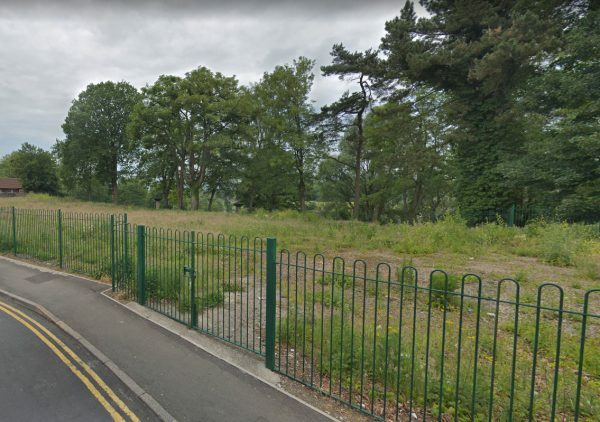 Caerphilly Council has already cleared 0.2 hectares of land to accommodate potential development and there are further plans to expand by buying a vacant property in Cardiff Road. 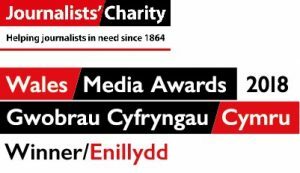 The Welsh Government has agreed to fund the purchase in principle by providing a mixture of grant funding and a loan. To secure the grant, the council must provide match funding of £40,000 – a decision expected to be taken by cabinet on Wednesday. Funding of £290,000 will be considered by members to fund early project costs and feasibility studies for three regeneration schemes for the county borough, including the hotel. A park and ride facility with up to 500 parking spaces has been proposed for Llanbradach to improve on the existing railway station’s “totally unsuitable” ten spaces. A new rail halt would have to be built to connect the new site and the station, but these plans will be subject to a feasibility study which requires £150,000 in match funding from the council. Elsewhere there are plans to expand Oakdale Business Park, with Welsh Government planning to invest up to £3 million to develop 15 hectares of potential commercial space. Further feasibility work has been requested to establish infrastructural costs for expanding onto surrounding plateaus, which would cost the council £100,000. Caerphilly Council deputy leader Sean Morgan said each of the schemes would support the authority’s regeneration strategy, ‘A Foundation for Success’.